As we are sure everyone knows, the safety and well-being of our players is of utmost importance. To that end, recent events surrounding US Gymnastics, Michigan State University, and related clubs and organizations have caused us as an organization to pause and reconsider our own rules, regulations, guidelines and training regarding the conduct of our coaches and the conduct and safety of our players. It is our hope and intent to give these matters a thorough and considerate review and will provide everyone with further information as it is finalized and made available. In the meantime, we strongly suggest that everyone review our current rules and guidelines (http://www.lexingtonfc.org/about/lfc-rules-and-bylaws) along with the complementary rules of KYSA (https://usys-assets.ae-admin.com/assets/948/15/State%20Rules%20Updates%206.18.16.pdf) and the applicable rules of your applicable league(s). 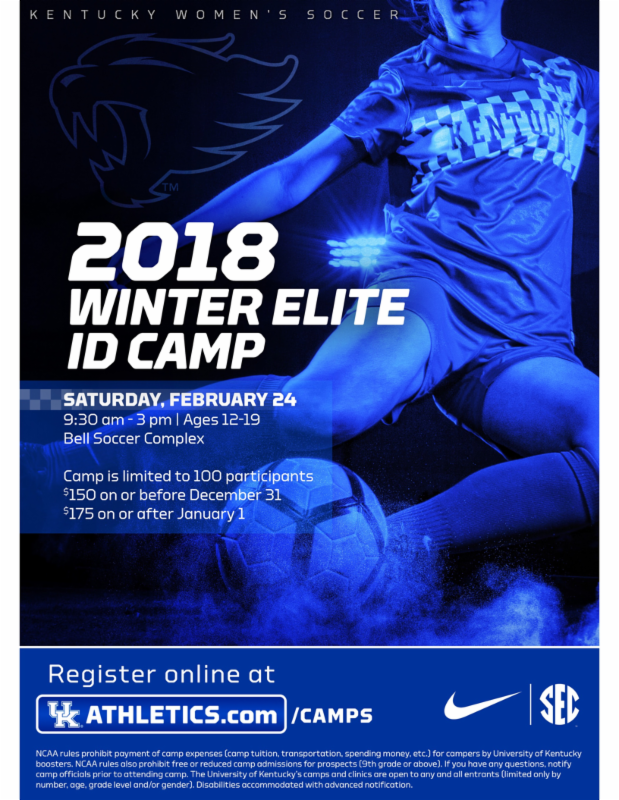 And, as always, in the event anyone has any questions or concerns, please feel free to contact us immediately. 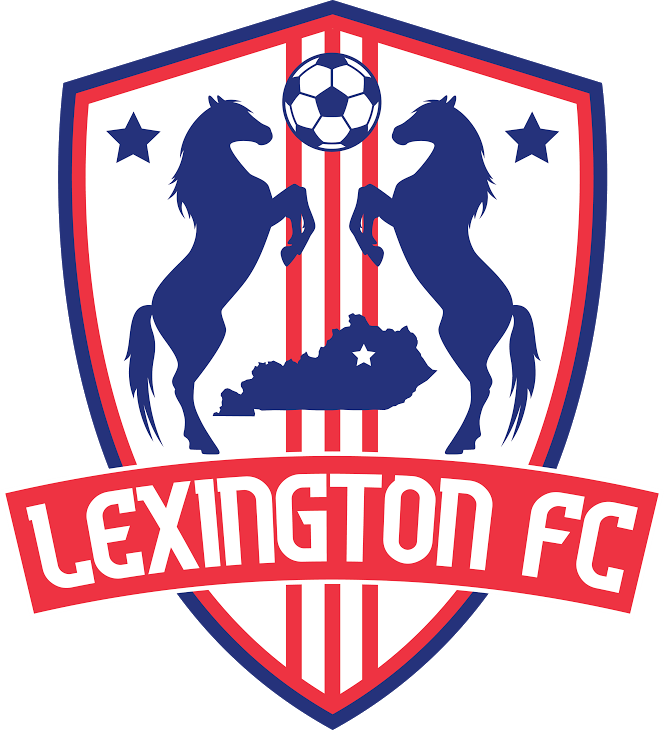 We appreciate all you do and we look forward to continuing to make Lexington FC the premier soccer club in Kentucky. An excellent perspective and read on being a soccer parent!